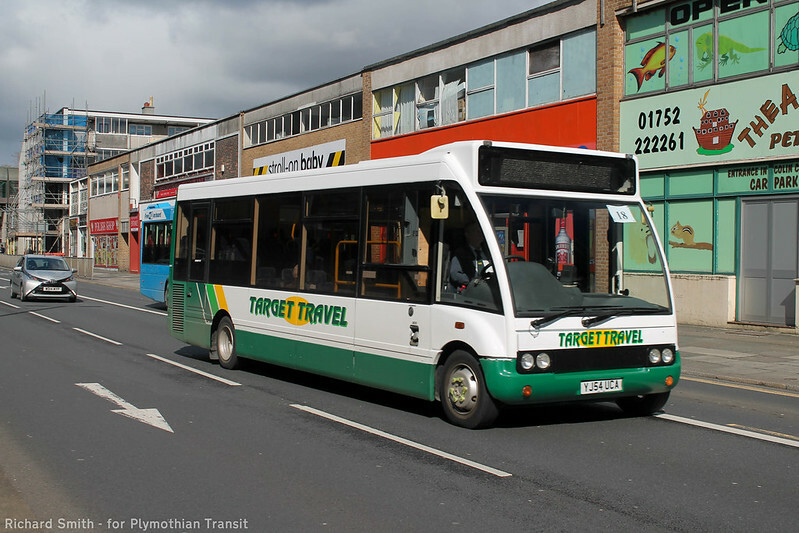 The five former Plymouth Citybus "long" Optare Solo now with Go North East are all being allocated to their Stanley Depot, for improved services between Stanley and the Metrocentre shopping complex that start on the 21st May, requiring 5 buses instead of the current 3. They have been painted in the modern day version of the "Venture" livery used by Go North East for its minibus services from Stanley depot (Venture Transport Company was a well known independent operator taken over by Northern in 1970). However, they will not be carrying the Venture branding, but special branding for the Metrocentre services which will be applied closer to the time of the service changes. In order to release other buses for new contracts, they have entered service on the existing routes. They have been kept together at one depot as they are non-standard in the Go North East fleet by virtue of having Cummins engines (the other 85 Solo in the Go North East fleet have Mercedes engines). 710 is seen leaving Stanley Bus Station on the half hourly service 30 to Lanchester, on which some of the buses are being used prior to the increased requirements on 21st May. 712 is seen on the Team Valley Trading Estate on one of the works services that Go North East operate to this large Business Park (the main through road is over 1.5 miles in length). 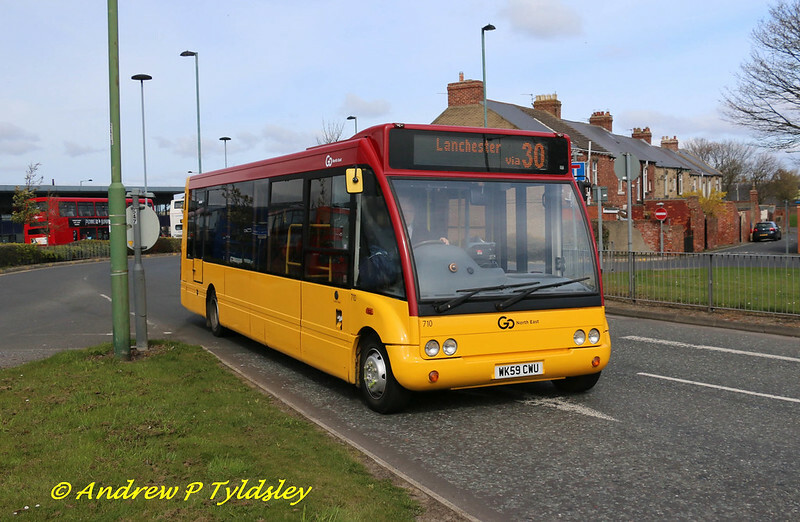 As the Metrocentre does not open until 1000 some buses are used for other duties first. Talking of Target Travel, they are just one of the operators I hope to be visiting over this weekend with the PSV Circle AGM / local tour. 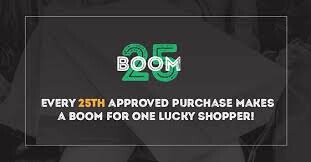 If any of you are joining us for that, see you there! tvhave also recently aquiredva second solo MX56AAV. 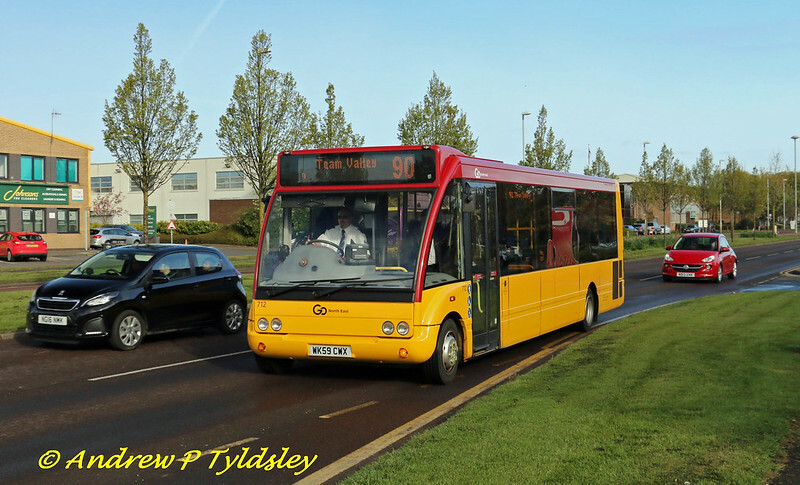 Plymouth city bus have resprayed 2 e 400s into yellow. 537 at the start of April. There is another e 400 at the tram sheds in mile house bus depot. Is there any confirmation on the fleet number? I wonder if they painted the roofs or just left them in Citybus red? Great photos nonetheless. Aline Coaches bought two off Beacon Bus (Winkleigh Devon), MX54 WMD and one other. Seen used on there 33 town service in torpoint and there Duchy college contract.